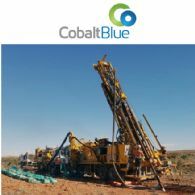 Cobalt Blue (ASX:COB) and Havilah Resources (ASX:HAV) today signed a Memorandum of Understanding. 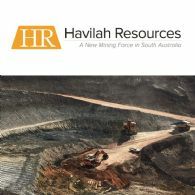 During the quarter, Havilah Resources Limited (ASX:HAV) launched its Copper Growth Strategy which will see a shift in focus to the progression of its three advanced copper projects, namely Kalkaroo, Mutooroo, and North Portia. 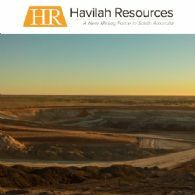 Havilah Resources Limited (ASX:HAV) is pleased to advise that it has placed $1.4 million of the shortfall shares pursuant to the 1:7 renounceable Rights Issue announced to the ASX on 5 October 2017 and which closed on 31 October 2017. 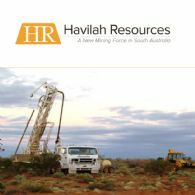 Together with the $1.5 million raised in the Rights Issue, this means that Havilah has now raised ~54% of the $5.4 million originally sought. 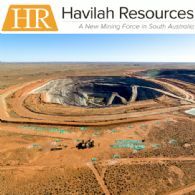 Havilah Resources Limited (ASX:HAV) has recently completed a further round of drilling at the North Portia Copper-Gold deposit (North Portia), comprising 23 aircore holes for a total 2,662 metres. 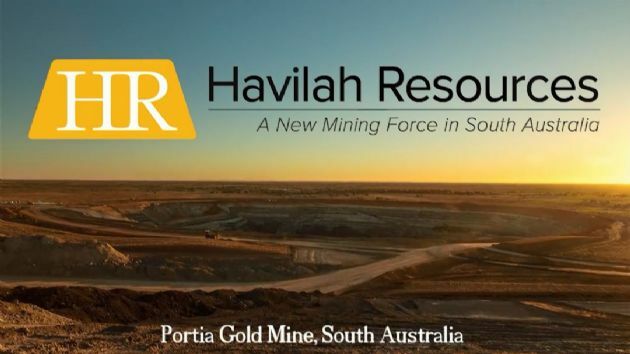 Havilah Resources Limited (ASX:HAV) is pleased to advise that it has signed a binding Memorandum of Understanding with Consolidated Mining and Civil Pty Ltd, its mining partner at the Portia Gold Mine with respect to the North Portia Copper-Gold deposit. 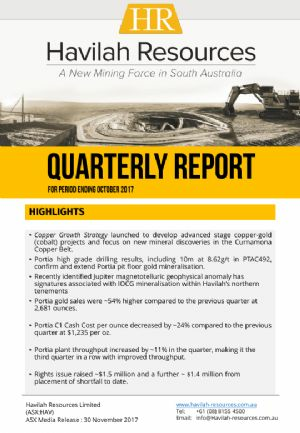 This MOU will give CMC an exclusive option to develop the North Portia mine, which lies 500 metres north of Portia on the same mining lease. 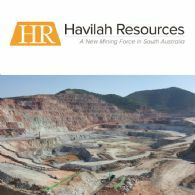 Havilah Resources Limited (ASX:HAV) advises that Dr Chris Giles and the Board of Directors have agreed that, effective today, Dr Giles will step down from the role of Managing Director. 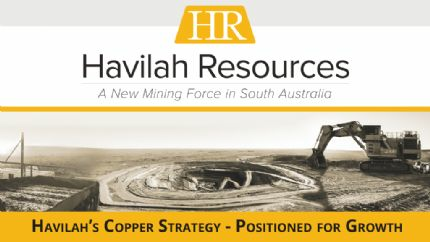 Dr Giles will remain on the Havilah Board of Directors as Executive Director- Technical. 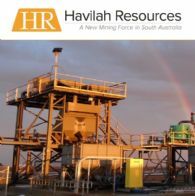 Havilah Resources Limited (ASX:HAV) is pleased to advise that it has reached agreement with Consolidated Mining and Civil Pty Ltd, its mining partner at the Portia Gold Mine, to restructure and amend the Portia mining and processing agreement. 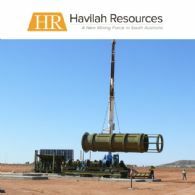 Havilah Resources Limited (ASX:HAV) wishes to advise that it has received valid applications from eligible shareholders for a total subscription amount of $1.5 million pursuant to the 1:7 renounceable Rights Issue announced to the ASX on 5 October 2017 and which closed on 31 October 2017. 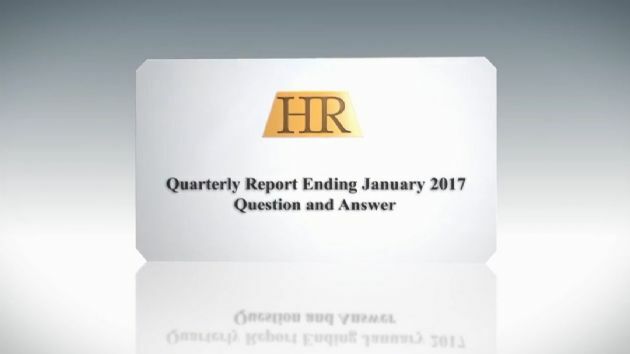 The final amount is subject to cheques clearing and a further announcement would be made if the amount changes. 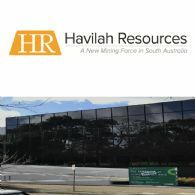 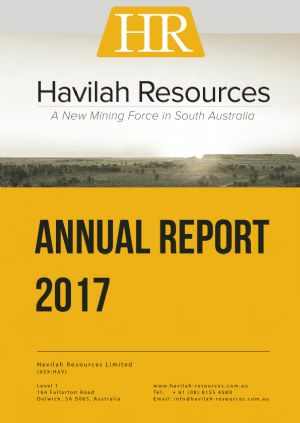 Havilah Resources Ltd (ASX:HAV) provides the Company&apos;s Annual Report to shareholders. 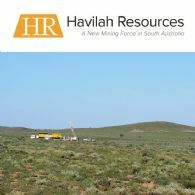 Havilah Resources Limited (ASX:HAV) advises that recent University of Adelaide research has identified a significant new magnetotelluric (MT) geophysical feature within Havilah&apos;s tenements about 30 km north of Portia.